Nicolas Graves raised his sons to be lobstermen. Bill and Joshua (known as Jonah) Graves grew up aboard their father's boat--the Cinderella--learning the rules and rites of the antiquated business they love. 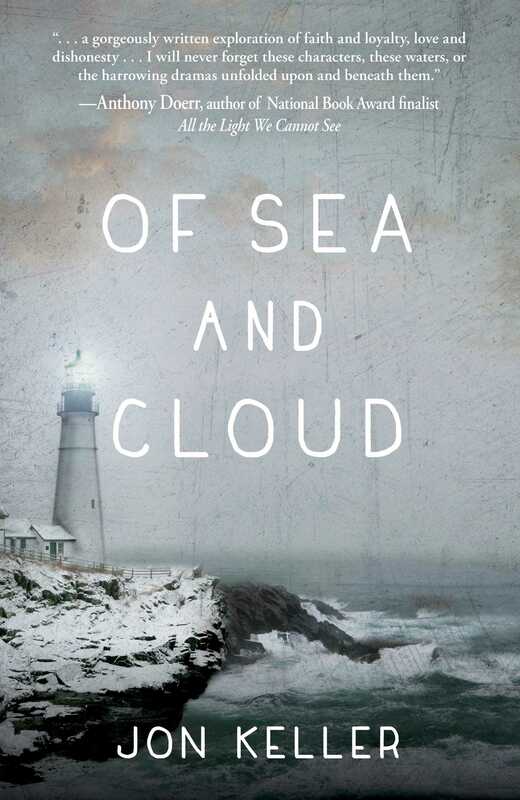 But when their father is lost at sea and the price of lobster crashes worldwide, Bill and Jonah must decide how much they are willing to risk for their family legacy. Standing against them is Osmond Raymond--former Calvinist minister, mystic, captain of the Sanctity, and their father's business partner for more than twenty years. Together with his grandson and heir, Julius, Osmond is determined to push the Graves family out of their lobster pound, regardless of the cost or the consequences.